West Central Kentucky gas prices dropped by ten cents this week to $2.422 per gallon, according to AAA East Central’s Gas Price Report. 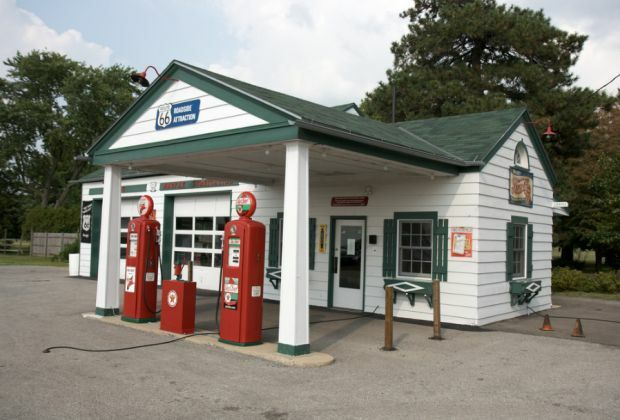 Gas prices are less expensive on the week across the Great Lakes and Central region, including in Kentucky (-9 cents) which was amongst the largest weekly changes in the nation’s top ten markets. Compared to one month ago, Kentucky (-5 cents) is one of only six states in the country that is paying less at the pump. These states have seen very volatile gas prices since January.